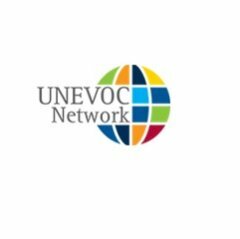 To raise awareness about the importance of youth skills development, UNESCO-UNEVOC will join the world in celebrating United Nations World Youth Skills Day on 15 July 2017. 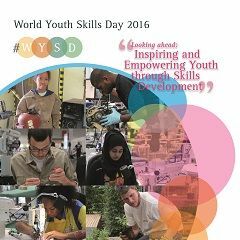 World Youth Skills Day 2016 in Bonn! 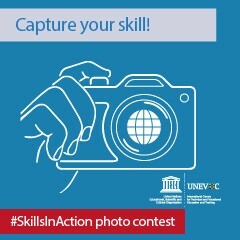 Join us and celebrate World Youth Skills Day on 15 July 2016!